Josephine (biblioseph)’s review of Lumberjanes: Unicorn Power! 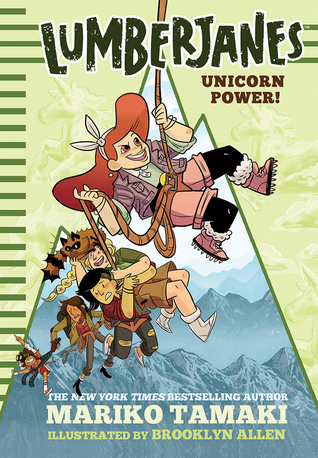 Josephine (biblioseph)'s Reviews > Lumberjanes: Unicorn Power! Sign into Goodreads to see if any of your friends have read Lumberjanes.